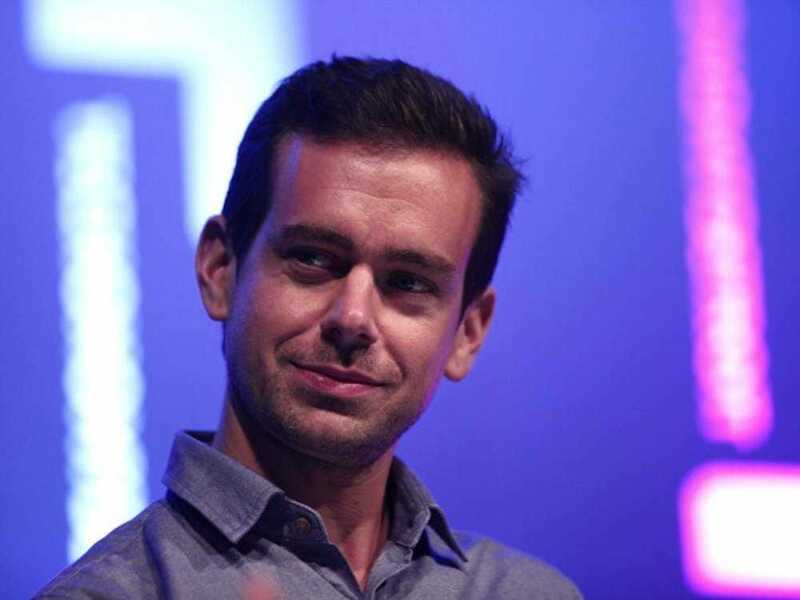 Jack Dorsey is in London today to announce the global roll-out of Square Register, his payment software that lets business owners process payments through an iPhone or iPad. During the Financial Times 125 event, hosted in the middle of London’s finance district, an audience member asked Dorsey why he went to the recent protests in Ferguson, Missouri. He explained that he grew up in St. Louis, a 15-minute drive away from the center of the protests which erupted after a police officer shot dead 18-year-old Michael Brown. “St. Louis is my home and I care deeply about it,” Dorsey said.